Give One To Save One!! not out of pocket but out of veins. Sikhcess, in colaboration with Al Wasl Hospital is back to make a difference with another Blood Donation Drive. Stand for the cause. 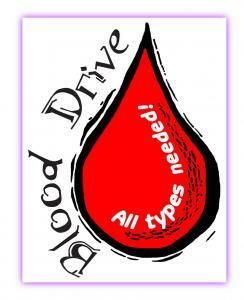 There are no traffic jams when you go the extra mile, Donate Blood!!!! Kindly contact 050-8793601 for further details.